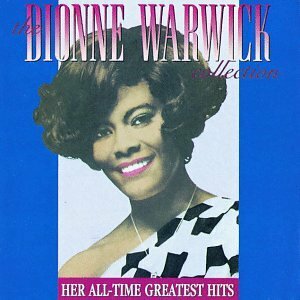 Download "Dionne Warwick - a house is not a home" for FREE!!! What's it all about, Alfie? Is it just for the moment we live? What's it all about when you sort it out, Alfie? Are we meant to take more than we give or are we meant to be kind? And if only fools are kind, Alfie, then I guess it's wise to be cruel. And if life belongs only to the strong, Alfie, what will you lend on an old golden rule? As sure as I believe there's a heaven above, Alfie, I know there's something much more, something even non-believers can believe in. I believe in love, Alfie. Without true love we just exist, Alfie. Until you find the love you've missed you're nothing, Alfie. When you walk let your heart lead the way and you'll find love any day, Alfie, Alfie.